10 April 2012 Featuring original works from P.J. Schnyder, J.R. Blackwell, J.R. Murdock, Shaun Farrell, and many others. Descend into the Archives again for the untold stories of the Ministry of Peculiar Occurrences. 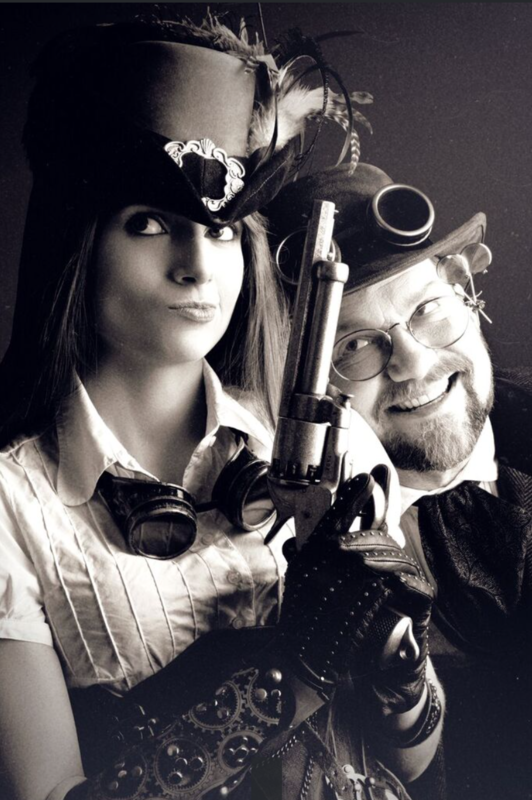 Dearest Victoria, On behalf of Agent Braun and myself, happy 18th birthday from the Archives… …and many happy returns from the Ministry of Peculiar Occurrences. Do enjoy our adventure… …again.